MT-153-1 MANUAL ACTION D.O.C. WITH 3 1/2" BLACK COATED, PLAIN EDGE 154CM BLADE. 5 1/2" CLOSED. 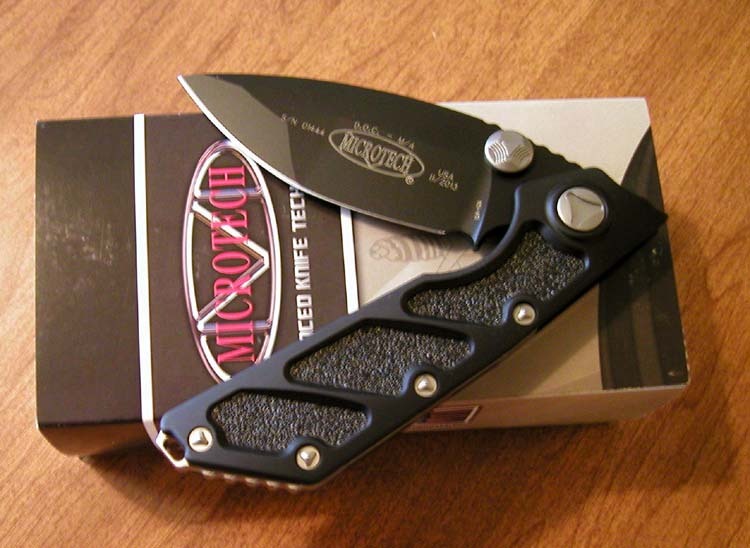 BLACK ALUMINUM HANDLES WITH METAL POCKET CLIP. FRAME LOCK DESIGN. $310.00 SOLD OUT!